XP Deluxe Protector is a rogue antispyware program from XP Police Antivirus family (Win PC Antivirus, Win PC Defender, XP Police Antivirus). 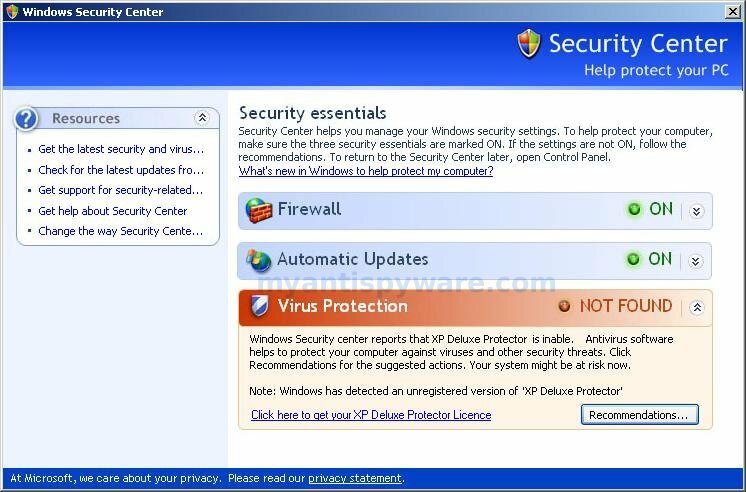 XP Deluxe Protector is distributed through the use trojans that display fake alerts from taskbar that tells you that your computer infected and that you must download and install XP Deluxe Protector to clean your computer. These alerts are fake and just being shown to you in order to trick you. Once installed, XP Deluxe Protector configures itself to run automatically every time, when you start your computer. 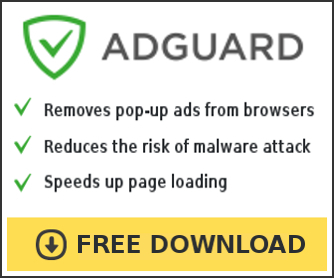 Once running, the fake antispyware starts scanning the computer and found a lot of trojans and spyware, but all these infections do not exist on your PC, so you can safely ignore them. While XP Deluxe Protector is running your computer will display fake security alerts from your Windows taskbar. 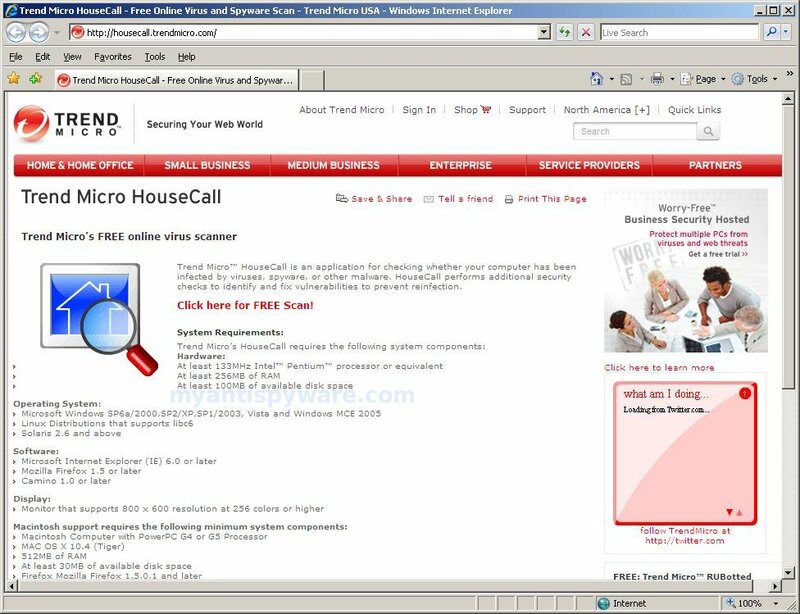 Also the program will show fake Windows Security Center that will recommend you register XP Deluxe Protector. Use the free instructions below to remove XP Deluxe Protector and any associated malware from your computer. Your directions were very understandable and easy to follow. OMG, just got done cleaning off my mother’s PC — what a pain — thanks a million for this guide! !